ANNA WIENDL: Your support needed! It is all abut the competition! 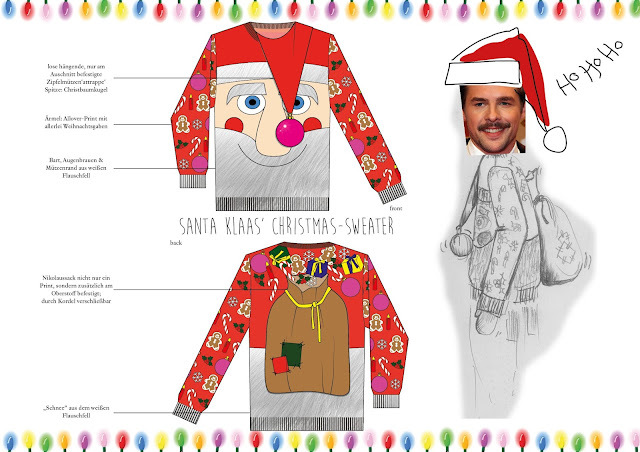 I want to see (Santa) Klaas in my sweater on TV at Circus Halligalli (Pro7).